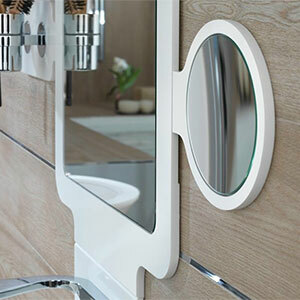 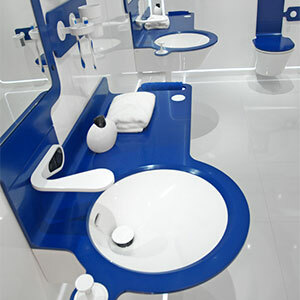 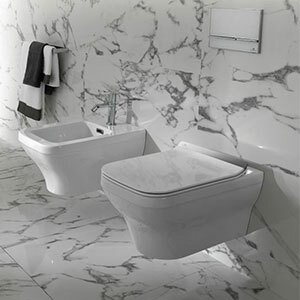 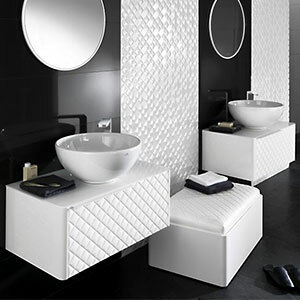 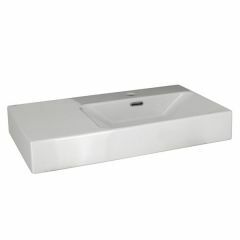 Noken by Porcelanosa specialises in revolutionary bathroom collections. 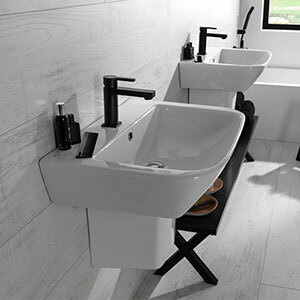 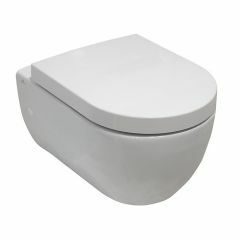 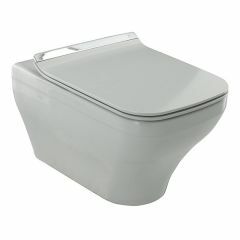 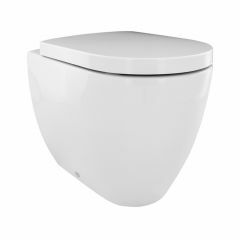 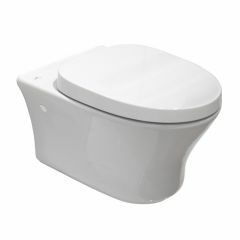 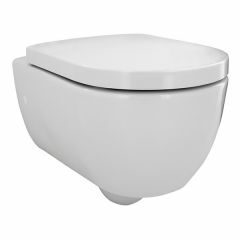 Their products have original unique designs ensuring the economical use of water, without compromising on style and comfort. 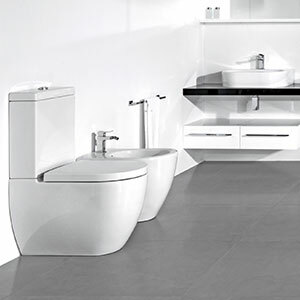 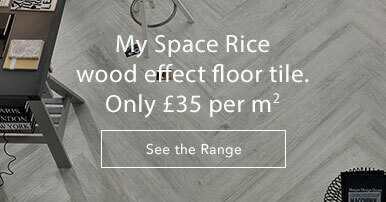 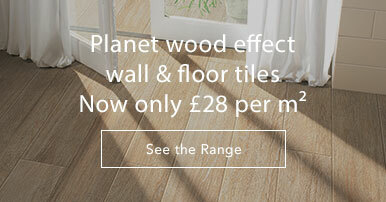 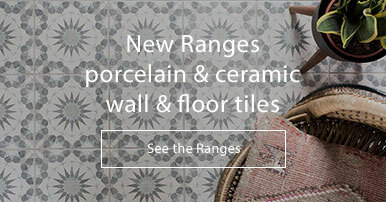 Our Noken collections are as diverse as the taste of our customers, allowing the creation of any bathroom design. 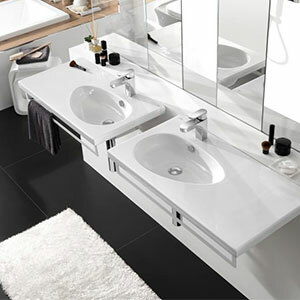 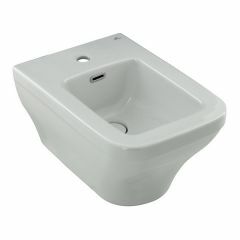 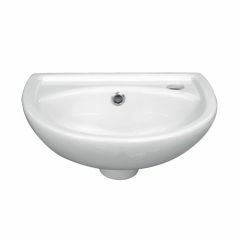 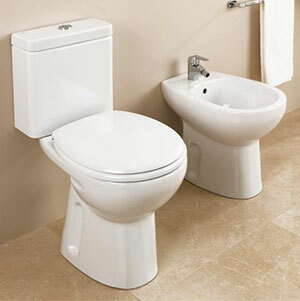 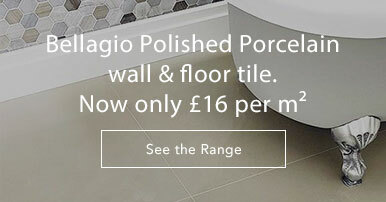 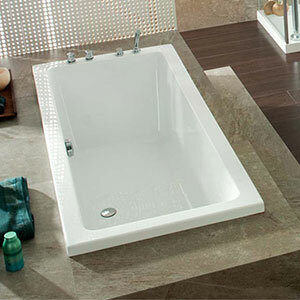 We understand the importance of making your bathroom unique and personal to you. 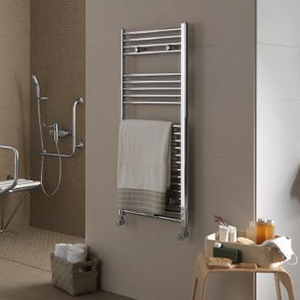 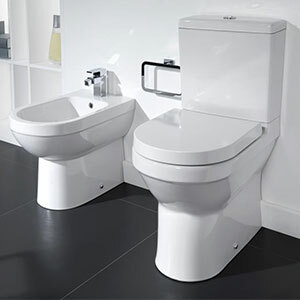 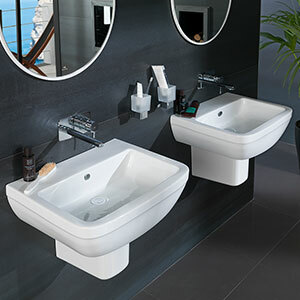 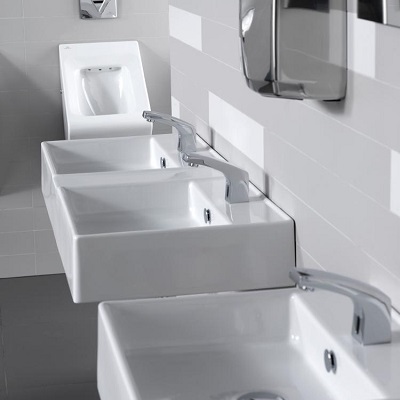 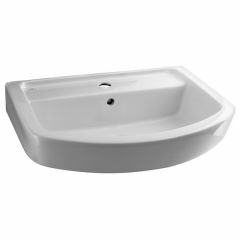 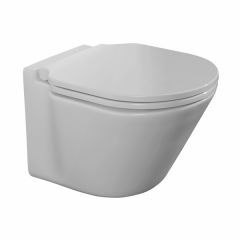 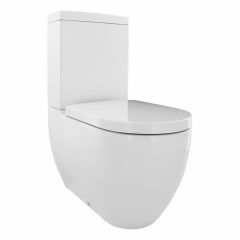 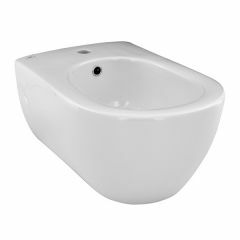 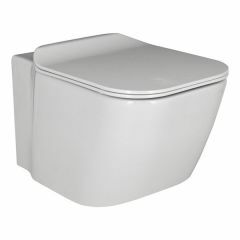 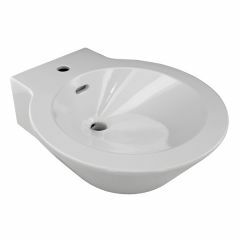 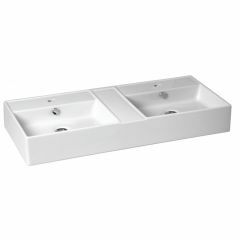 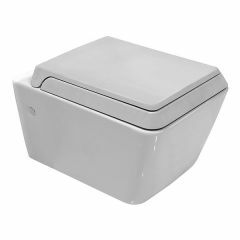 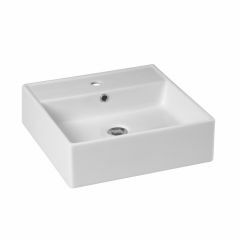 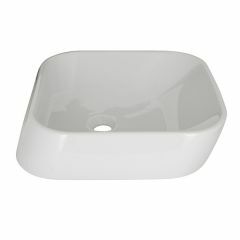 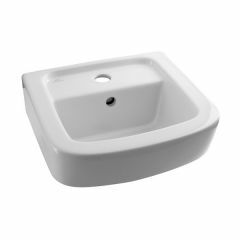 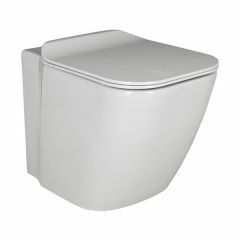 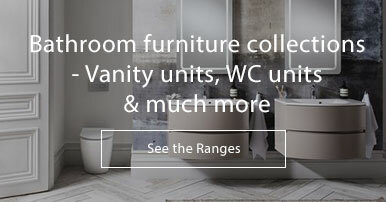 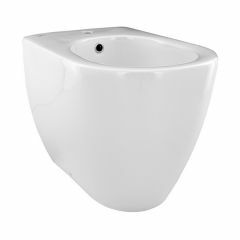 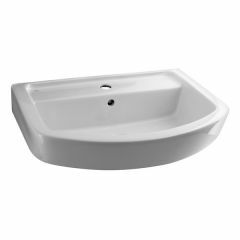 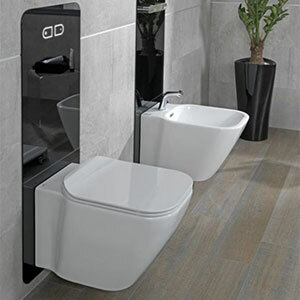 Choose between our collections of modern sanitaryware to create a bathroom, not only functional, but providing high quality living and the ultimate haven for relaxation in style. 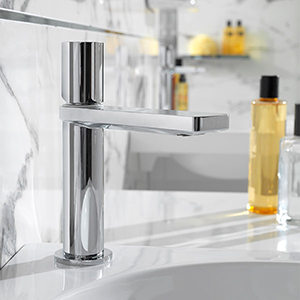 View the Noken brochure to see the modern creations in full bloom and for many design ideas. 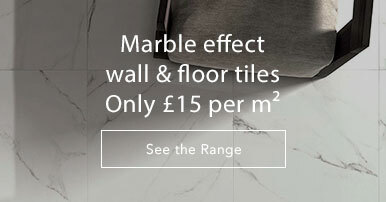 If you need any assistance, give us a call on 01234 324592, we’re always here to offer advice and not to mention the best online prices!